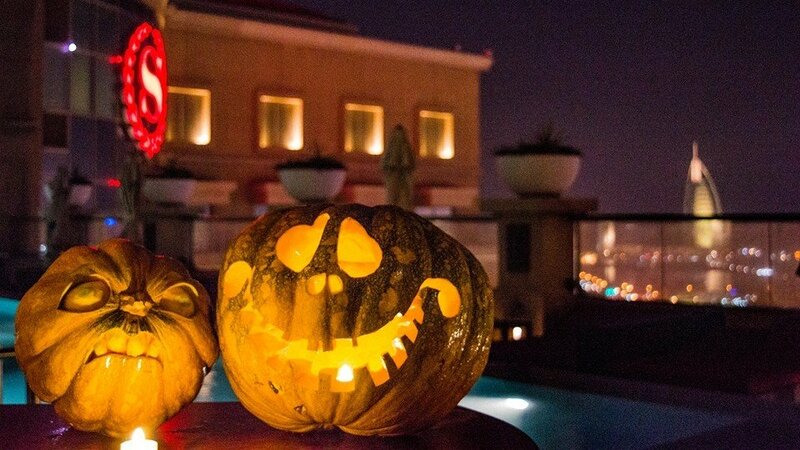 Sheraton Mall of The Emirates hotel presents Halloween Fright Night on the terrace, on Thursday, October 25. On Halloween hotel terrace will transform into a haunted hollow. Dance the night away as the resident DJ turns up the tempo with scary tunes. Come in costume and enjoy unlimited pass around and beverages from spooky resident skeletons. Winner of the best-dressed competition wins an overnight stay and dinner at Besh. Ticket price includes unlimited food and beverage.